Cast of Dallas – where are they now? Lots of excitement among those over 35, when it was announced earlier this month that Dallas was going to return to our screens with some of the original cast playing themselves. Yes, Larry Hagman and Linda Gray are likely to be back as JR and Sue Ellen Ewing, 20 years after it finished its run. But given the passage of time, what has happened to the likes of Cliff Barnes, Lucy Ewing and Ray Krebbs? I decided to do a bit of sleuthing and find out what’s happened to the cast of Dallas? 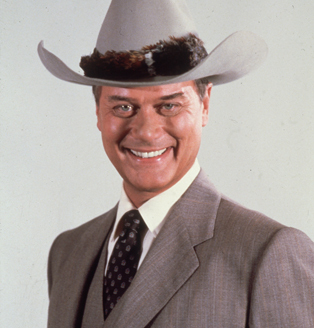 JR owned Ewing Oil and was the true star of the show. Rarely seen without his trademark stetson and always scheming to try and control all of Texas’ oil supply, he was the villain we loved to hate. Many of us in the UK will remember the rather cringeworthy appearance by Hagman on Shooting Stars a few years back. It was clear that he had absolutely no idea what was going on and his expression made him look as if he’d been beamed into another planet. After Dallas packed up for the first time, Larry moved on with his acting life and owned the US’s largest residential solar-powered system. Sadly, Larry died of acute myeloid leukaemia (a cancer affecting white blood cells) on 23 November 2012. 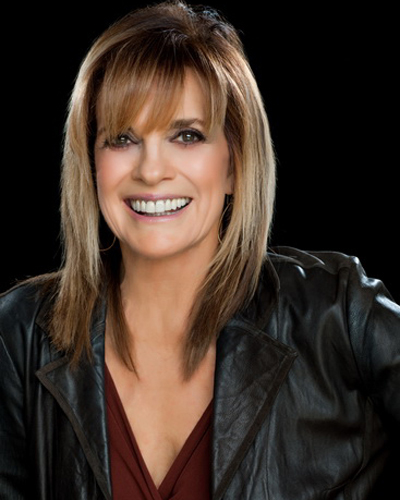 Swellin’, as she was affectionately known, was the glamorous, yet drunk wife of JR.
Linda Gray is now in her 70s and looks absolutely stunning and is still performing. Back in 2007, she famously graced the West End stage in an adaptation of Terms of Endearment, and before that she revealed all as one of the star turns in The Graduate. She returned to the remake of Dallas as Sue Ellen between 2012-14 and has since returned to the pantomime stage as the Fairy Godmother in a version of Cinderella in London, 2014. Bobby Ewing was the man who came out of the shower, claiming it was all just a dream and was JR’s baby brother. In real life, Patrick Duffy became famous for being the Man from Atlantis, before moving into the Southfork ranch. When Dallas finished, he moved to his own sitcom called Step by Step and has continued to find gainful employment, most notably on the wonderfully cheesy The Bold and the Beautiful. Duffy inevitably returned to Dallas as Bobby in 2012 for the reboot and since its cancellation has found work in a new sitcom called Welcome To Sweden. The glamorous wife of Bobby, but also younger sister of JR’s arch nemesis Cliff Barnes, ‘Pammy’ left Dallas in 1987. Victorial Principal, after leaving Dallas, took a whole lot of one-off roles in TV shows, before heading back into series such as Providence and Family Guy. Sadly, she’s become better known for her slightly dodgy plastic surgery in recent years, looking very different from how she graced the screens in the 80s, at the height of her fame. Principal turned down the chance to star in the remake of Dallas. The diminutive Lucy Ewing was better known, in our household at least, as The Poisoned Dwarf, thanks to Terry Wogan’s nickname for the youngest Ewing child. In real life, Charlene Tilton was a child star, growing up in Hollywood from the age of 8, and was only 17 when she got the role of Lucy. She’s since kept her hand in acting, with a number of different parts over the years, as well as appearing in panto in the UK a couple of times. She has also appeared on UK reality TV show, The Farm and, more recently, Dancing On Ice in 2012. Charlene was also one of the original stars who appeared in the recent remake, reprising her role as Lucy Ewing. JR’s arch-rival Cliff Barnes only became a full-fledged character after the first two seasons, but then stayed, along with JR, all the way through till the end in 1991. 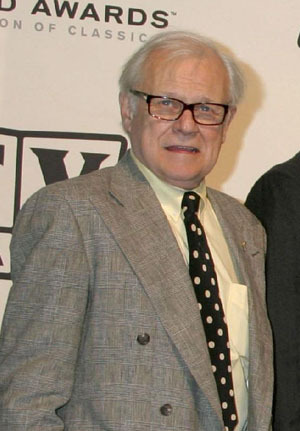 Ken Kercheval has survived lung cancer and still acts, but not particularly prolifically. 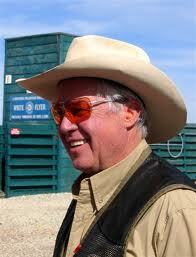 He took part in the 2004 Dallas reunion and was unfortunately arrested for drink-driving in 2006. More recently, Ken trod the boards in the UK as The General in the musical White Christmas, and also did his Cliff Barnes turn again in the Dallas reboot. The oft-forgotten Ray Krebbs, foreman of the Southfork ranch, was the epitome of the all-American cowboy, never seen without his stetson, gun holster and cowboy boots. For Steve Kanaly, as for many of the actors, Dallas was the highpoint of his career. He appeared in a whole host of roles before, including Spielberg’s Sugarland Express and has been far less prolific since. Along with many of the others, he reprised his role in the 2004 Dallas Reunion and is now a feted watercolor painter. There are a couple of others I’ve missed – Barbara Bel Geddes, who played Miss Ellie, died in 2005, while famous musical actor Howard Keel, who became Miss Ellie’s second husband (following the untimely death in 1981 of Jim Davis who was Jock Ewing), continued singing until he died in 2004. Previous Previous post: Why won’t Virgin and Sky Atlantic play ball?